Halloween is all about dressing up and having fun. But it’s not always convenient to rock up to the office in a full Bride of Dracula costume. Don’t panic! 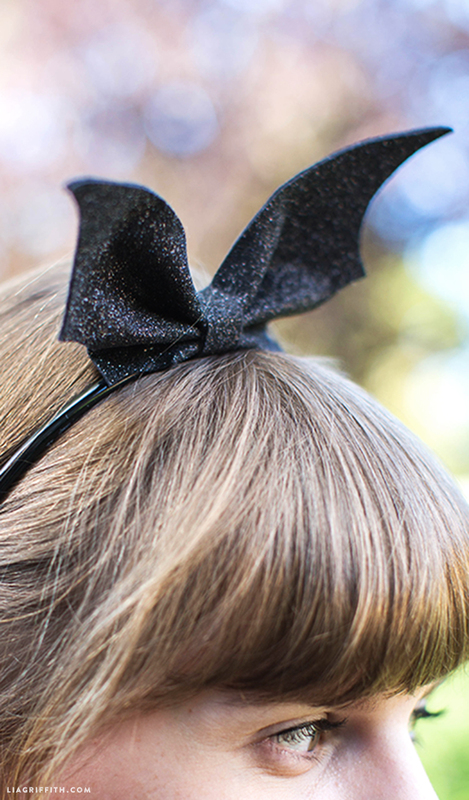 We have the perfect solution with our DIY Halloween headbands. 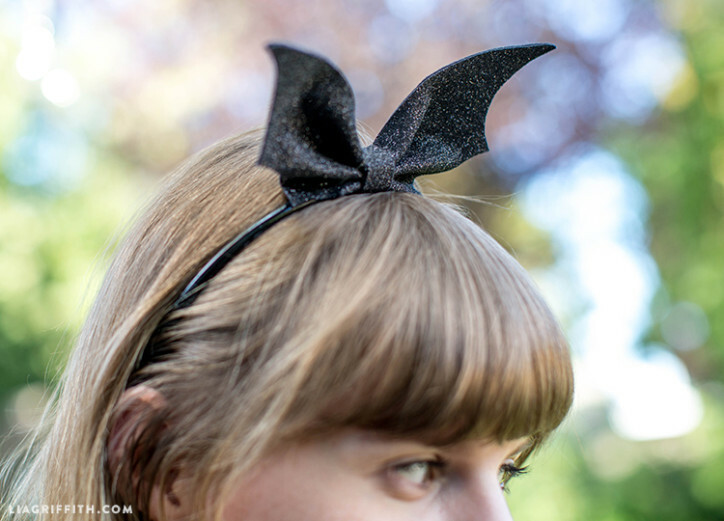 This DIY bat wings headband is a super-simple Halloween project to make at home. All you need is the pattern below, a piece of black felt (glitter felt if you fancy a little sparkle! ), fabric scissors, glue, and a black plastic headband. Do you want to embrace Halloween but don’t have the time (or energy!) to get yourself a full-on, prize-worthy Halloween costume? 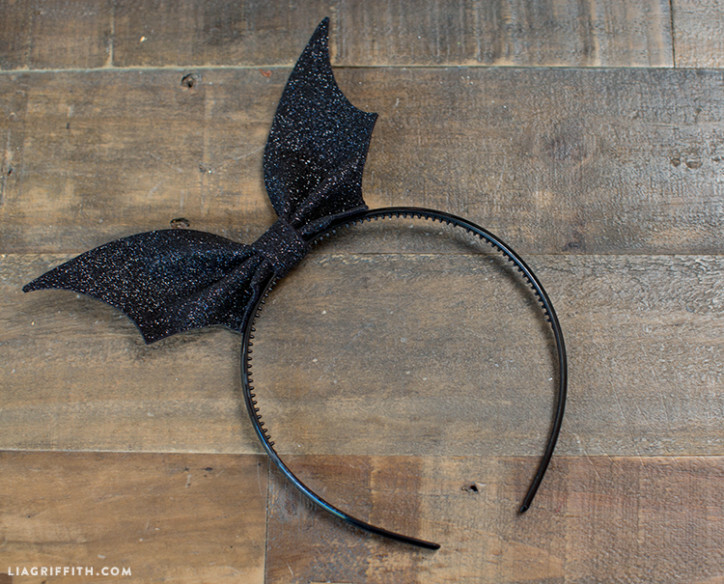 Our DIY bat wing headband is super cute and inexpensive to make. Also, it means you can join in the fun without the stress! Print the template below onto regular printer paper. If you are not a member of our craft community yet, head this way to get involved. Cut it out and transfer the pattern to your felt using chalk or a white pencil. Cut the pattern out and assemble the bat wings headband by wrapping the black felt band around both the wings and headband. Secure the felt band at the back with a low-temperature glue gun or fabric glue. You now have the perfect handmade Halloween fascinator to wear to work, school, or to add to your spooky Halloween costume. Is it possible to make a svg file for this?